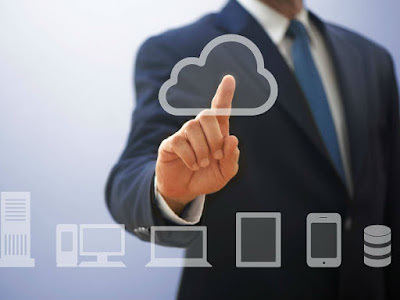 Today ,I tell you How can you download whole website including files. Sometimes you don't have Internet but you have PC. When you offline you can browsed download Website. This is so cool when you are not a regular internet user. You can also this method for making backup of your website. In this trick you can download any website like CNN.com,Google.com and much more. If you Web Developer this thing is more helpful for you. When you download whole website you also download his structured,CSS and HTML Codings. So you can analyze his matter and make your website look like that. With Httrack Software you can easily download entire website for free. Httrack is one of the best website copier. Httrack is most popular software for downloading websites. Httrack give you access to browse any website for without Internet. Httrack is totally free and compatible with all windows Version. Download Website and analyzed his structure. Download Whole website with his all contents like pdf files,program files and pictures. Httrack has many good options like if one of files taking too much time in downloading ,you can simply skip off. 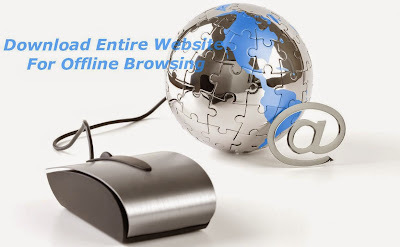 Below tutorial you learn how you download website for offline access. First You Download Httrack Software from his Official Website. When you complete download install this software on pc. When you first time open HTTrack software look like this. You need to fill project name and project category. Click on next. Click on next and you see download website progress bar. When you complete downloading website. Open your C drive and Find My Web Sites Folder. In this folder you found Index.html file click on that. Now the Browser is open choose your project and enjoy offline browsing. I think this is so helpful for you. If you have any doubt or problem contact me on Facebook.